Do you like Defentures? Share it with your friends. 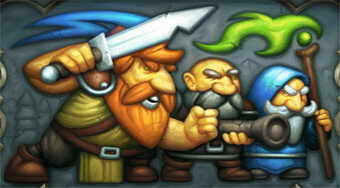 Help the elves defend their village against troll attacks and try to destroy their fortress.